After the massive mudslide in Oso, Washington occurred on March 22, 2014, The Quiltmaker's Shoppe, a local quilt shop in Arlington, wanted to do something to give back to the community so the Oso Heirloom Quilt Project was launched. I used to live not far from Oso and worked in Arlington for many years. I am friends with a family that was affected by the upstream flooding as a result of the slide. 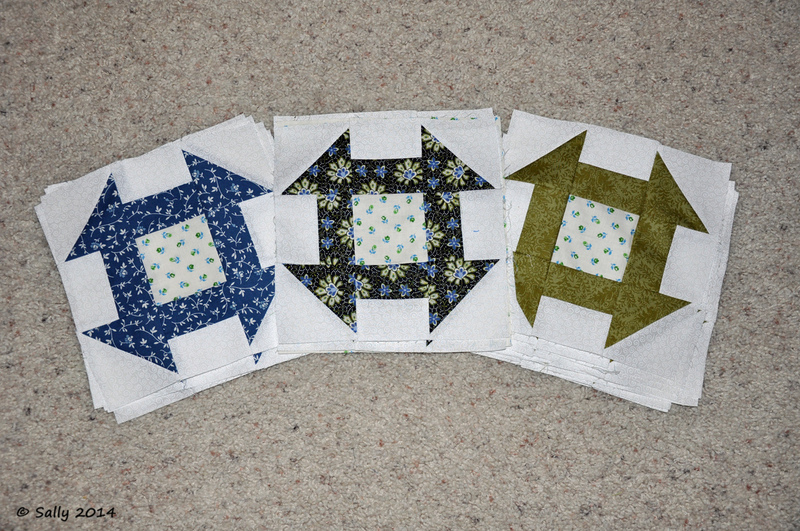 I decided to sew up blocks to donate. This is my way of giving back to those who lost everything and to thank those who responded to help in the aftermath. 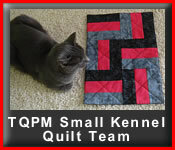 For more information on the project, visit the store's website or the Oso Heirloom Quilt Project Facebook page.